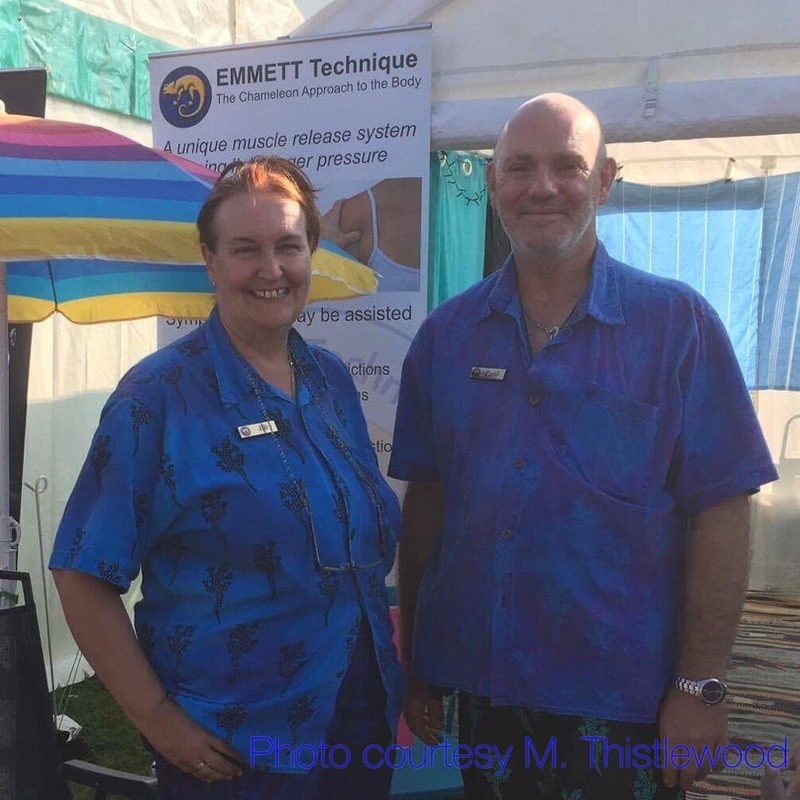 Wow what a day – we were very busy from the start and had the pleasure of sharing EMMETT Technique with visitors & other traders. 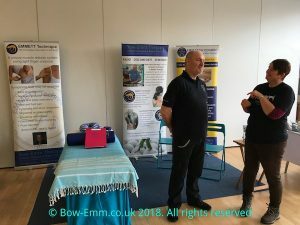 We were sited next to Lisa from Doggy Dos and Donts, who is a qualified EMMETT 4 Dogs practitioner, so Paul & Lisa had lots to chat about. 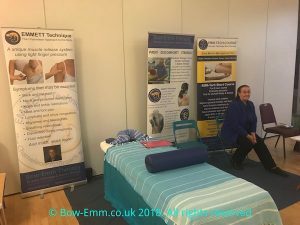 Thank you Kate for organising such a good day.